1. 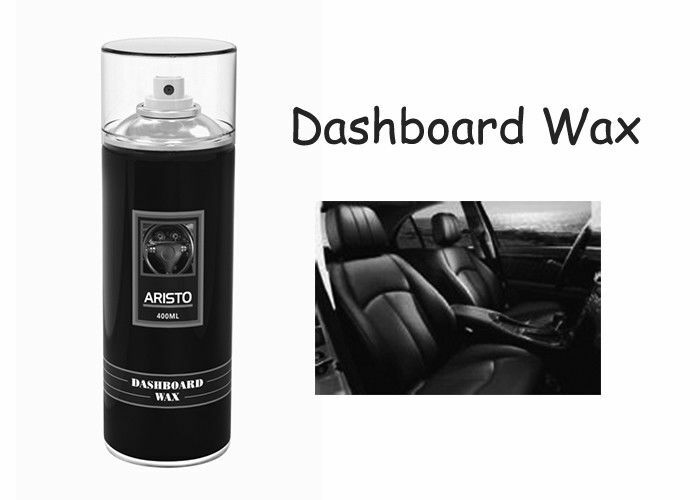 Aristo Dashboard can effectively prevent the dashboard, care interior parts from aging, also it is effectively detergent and anti-static wax. 2. It can form a beautiful and clean layer on shoes, leather, rubber, plastic products. 3. It has anti-aging and protection functions. 4. Suitable for automotive instrument panel, leather goods, tires, bumpers, etc., apply equally to domestic types of leather, wood product, etc.. Perfect Shining,effective detergent and anti-static wax. 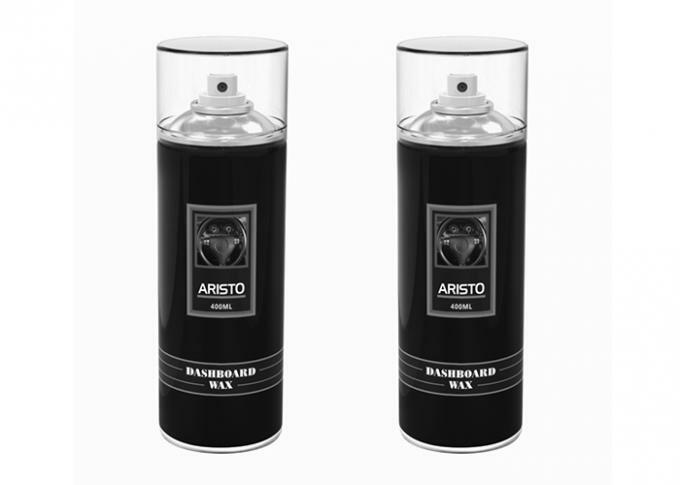 Protect car dashboard,leather seats,synthetic leather,tire,etc from fading,wrinkling and aging.